Phillips Soil Products has been producing custom blended growing media for the horticulture industry since 1988. Through the utilization of high quality raw materials, horticultural knowledge and advancements in technology, we continue to produce growing media of unrivaled quality and consistency. From the smallest plug to the largest specimen container, we can create a custom blend to meet the needs of any grower. 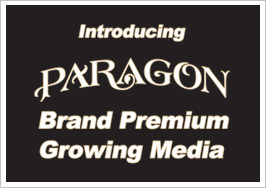 Premium quality growing media and great customer service are the cornerstone of our business. We view our customers as partners in a relationship built to promote shared success. As a small, locally owned business, your patronage is very valuable and greatly appreciated. We take pride in providing our employees with a great work environment and living wages which helps them to support their families. In buying your potting soil from Phillips, you are supporting local jobs and the families that rely on them. Our growing media products are used with great success in every facet of the horticulture industry. Our customers include forestry seedling growers, ornamental greenhouses, landscape nurseries, government and private research facilities, seed breeders, greenroofing professionals, landscape contractors, high school and college horticulture programs and more. 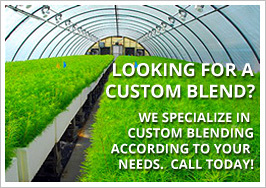 Join the Phillips family of professionals today with your own custom blended growing media.